OTR been a low lying force who's been on the rise over this last year. This 25-year old producer is now setting the bar even higher with his new single "Bliss" featuring Ashley Leone. 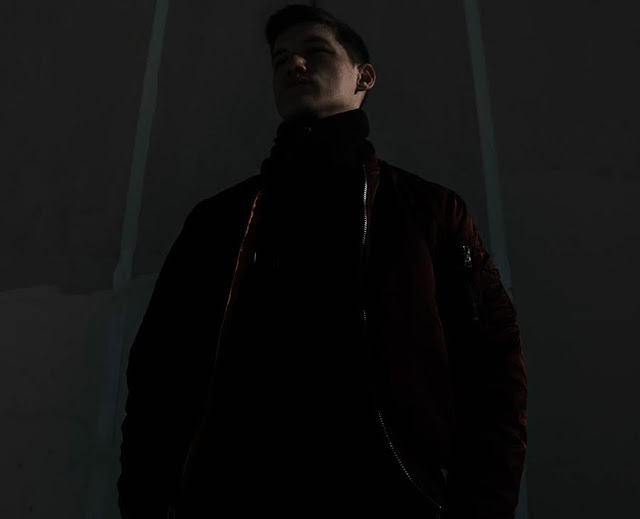 Pulling on influences like Odessa and Petit Biscuit, OTR has crafted a electro-pop track that'll send a tingling feeling up your spine. Ashely Leone's vocals are backed perfectly on the verses while she hooks you with her delightful melodies all leading up to that drop that washes over you away in a blissful fashion. Keep an eye on OTR this year as this is just the beginning something great to come.